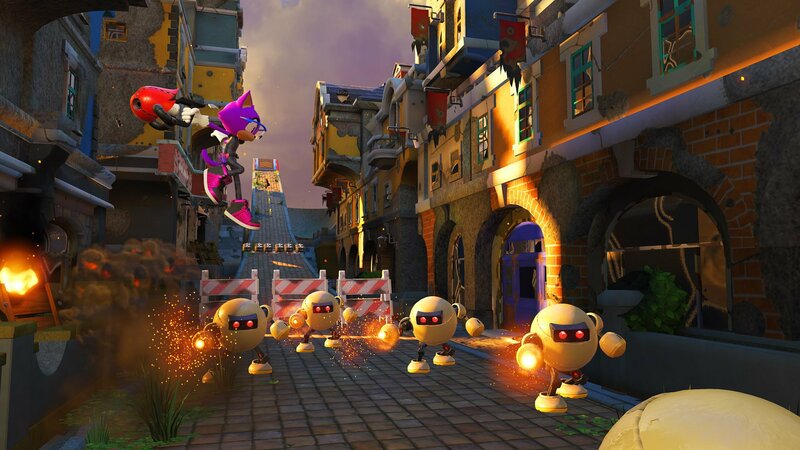 While we’ve known that Sonic Forces is set to star Sonic and his pals as playable characters, SEGA has announced today that players will also be able to create a fully original and customized hero character. This character will be equipped with a grappling hook and can be customized with a variety of animal types and gadgets called Wispons. 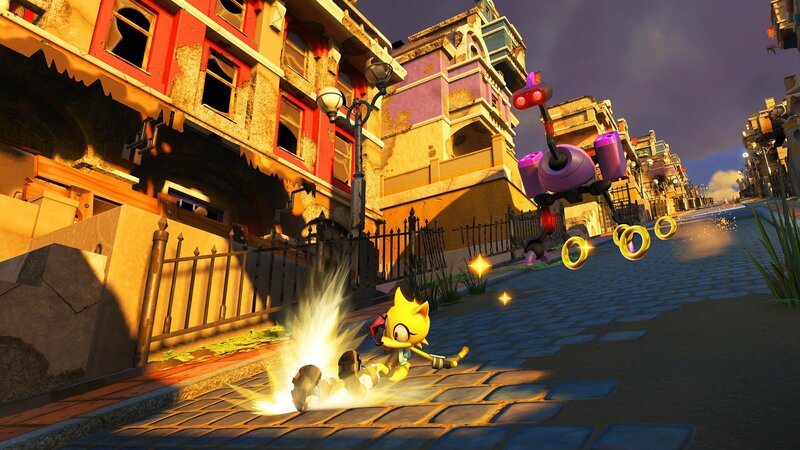 Wispons are said to be an evolution of Sonic Colors Color Powers and are used as both weapons and ways for the player to more quickly traverse throughout the level. This is surely to be a divisive choice for many Sonic fans who have been very vocal for a return to the series roots. 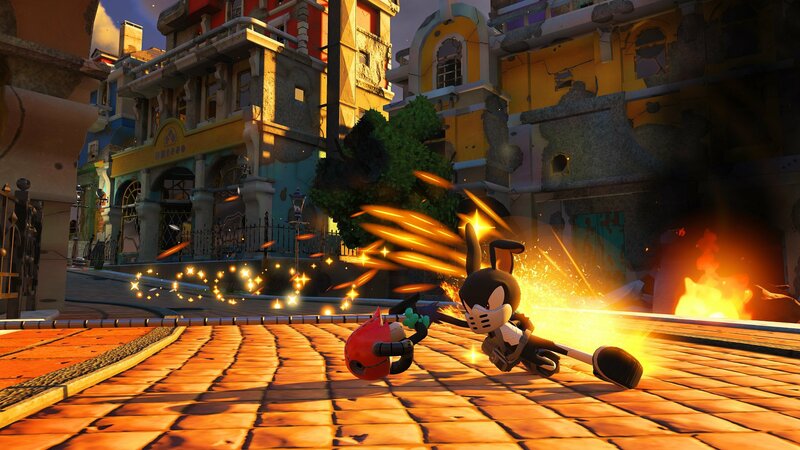 Do you think this is a good choice by Sonic Team? 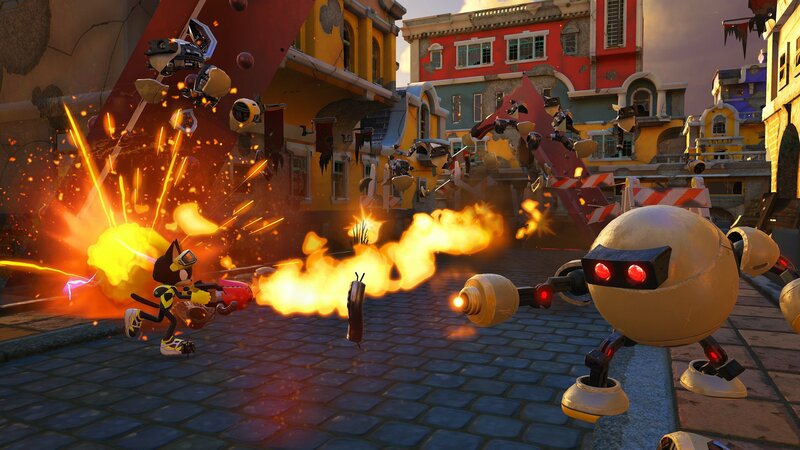 In this just announced gameplay style, players will be equipping their custom Hero Character with one of a variety of powerful unique gadgets calledWispons. Wispons are an evolution of the Color Powers from Sonic Colors and double as both offensive abilities and as a way to platform through levels quickly. Along with the Wispon, the Hero Character will have a grappling hook they can utilize to quickly traverse across zones. Players can also customize the Hero Character’s looks by choosing and swapping between hundreds of accessories and outfit options to change the character’s appearance as they play through the game. To stay current on Sonic the Hedgehog news, follow Sonic on Twitter and Instagram, like him on Facebook, and subscribe to the Twitch channel and theYouTube channel.